News that may have you stumped!! 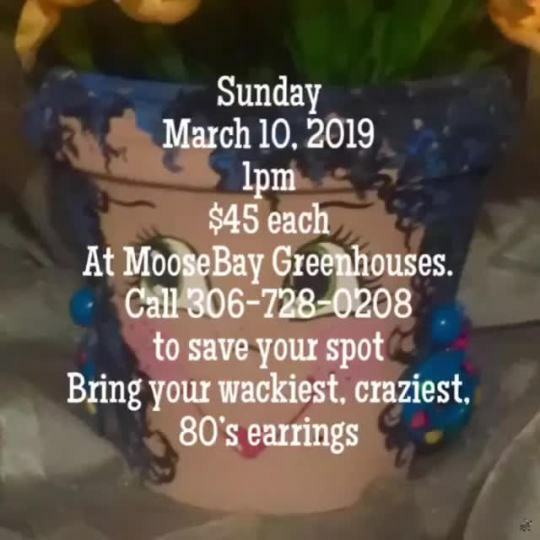 This week has been very busy with orders going out, orders coming in, a shipment of ladybugs for the school kids to release, dance rehearsal, two dance recitals, and lets see hmmm, oh yes Mother's Day. Being busy is a good sign of the season to come. I had a local artist named Madison Blackstone paint new signs for the highways. I am absolutely in love with them. Hope you appreciate them as much as me. Janelle, Katelyn and Jolan pretending to be busy. This is Janelle and Katelyn being silly. This is Mary Hudy explaining to us that she doesn't need to wash her hands. Dirts good for you. I love this woman to pieces. She is in her 90's and comes to plant my begonias. She blesses every one of them. The big Bloom this week!!! This is a New Guinea Impatiens. The bloom is huge and the petals are a beautiful heart shape. This is one of Katelyn's favorite flower. This picture is of my cuttings today. I cut the osteospermum today to promote branching and look at my posie. Here are a few more of my favorites this week.